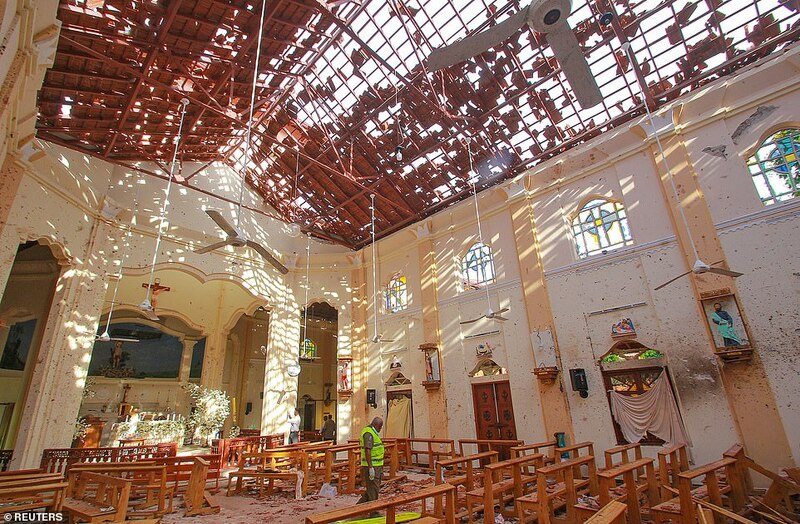 ISIS have claimed responsibility for the Sri Lanka bombings which officials believe were 'retaliation' for the Christchurch mosque shootings - as it was revealed an attack on a fourth hotel failed. Donald Trump will make a three day official state visit to the UK in June, Buckingham Palace announced today. When Munira Abdulla picked up her four-year-old son Omar from school and began the drive to their Al Ain home, she could not have known she wouldn't see him again for 27 years. In typical Kanye West fashion, the rapper and designer dropped an exclusive (and very pricey) line of Yeezy-inspired merch for fans at the special Easter version of his Sunday Services held at Coachella. 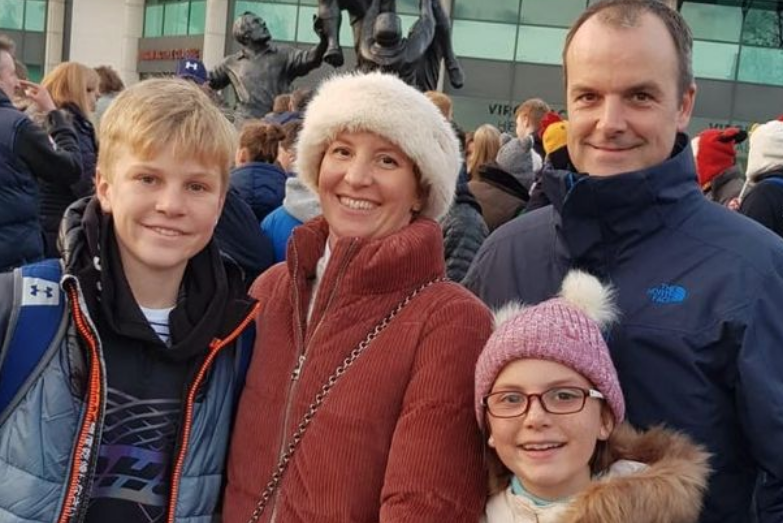 Billionaire ASOS owner Anders Holch Povlsen has lost three of his four children in the Sri Lanka terror attacks on Easter Sunday that killed a total of 290 people. According to a new report from Fast Company, Instagram is considering changing the way users see likes on photos. The first ever #SocialMediaForSocialGoodAwardsAfrica ceremony was held at the prestigious Oriental Hotel, VI, Lagos on Saturday the 20th of April, 2019. 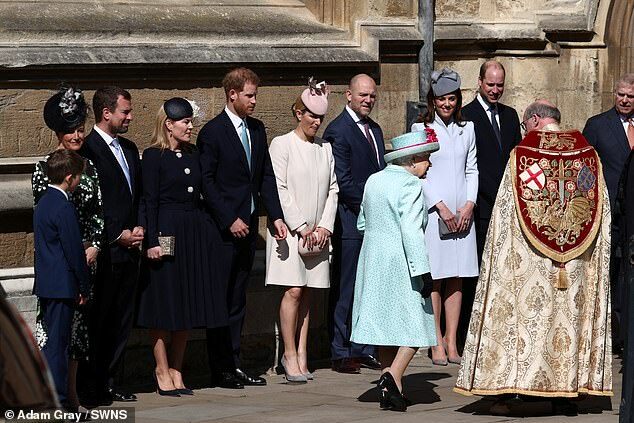 The Queen looked radiant in a duck egg blue ensemble today as she celebrated her 93rd birthday by attending an Easter Sunday service at St George's Chapel. 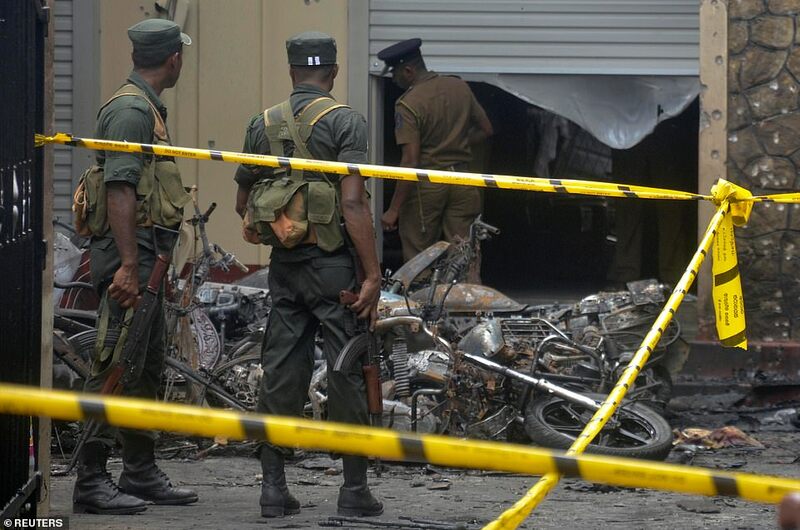 The veteran singer shared the news on his Facebook page. Director John Singleton is reportedly in the hospital following a stroke. 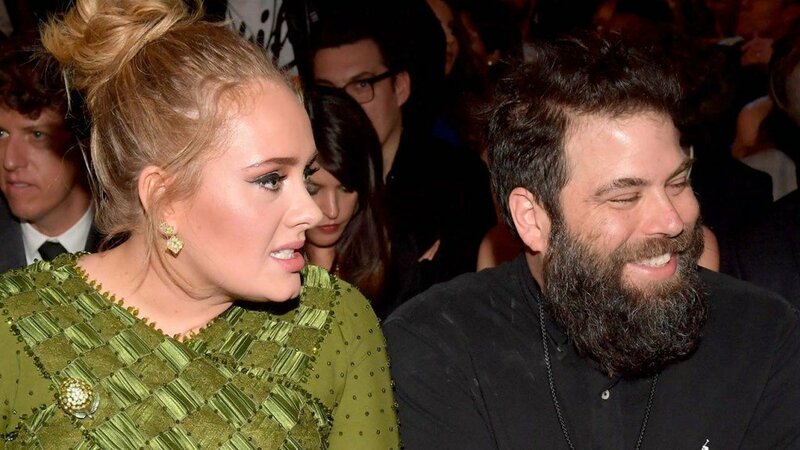 Look at what he just tweeted! 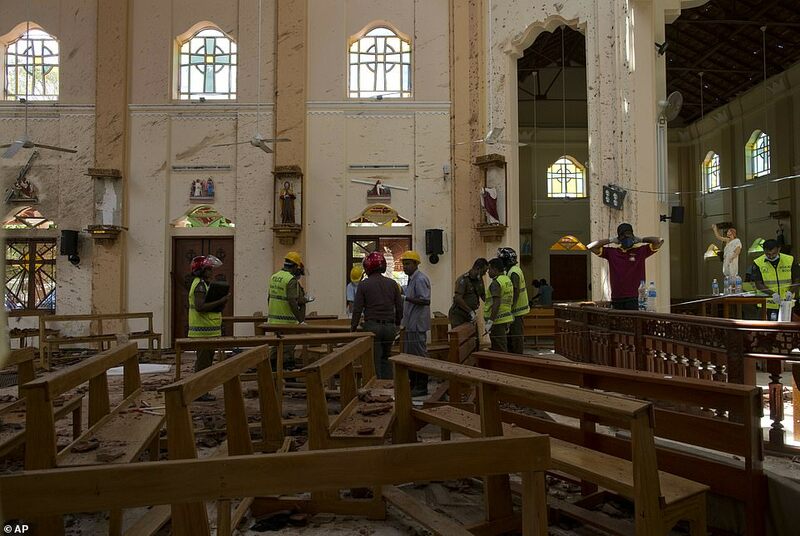 Crown Prince of Abu Dhabi, Sheikh Mohamed bin Zayed tweeted a message of support to France following the burning of the Notre-Dame cathedral, a medieval Catholic Cathedral based in Paris and one of the finest examples of French Gothic architecture in the world. Kevin Hunter has been fired as an executive producer on his estranged wife Wendy Williams' show, as the $215K Ferrari he bought for his baby mama is towed away. 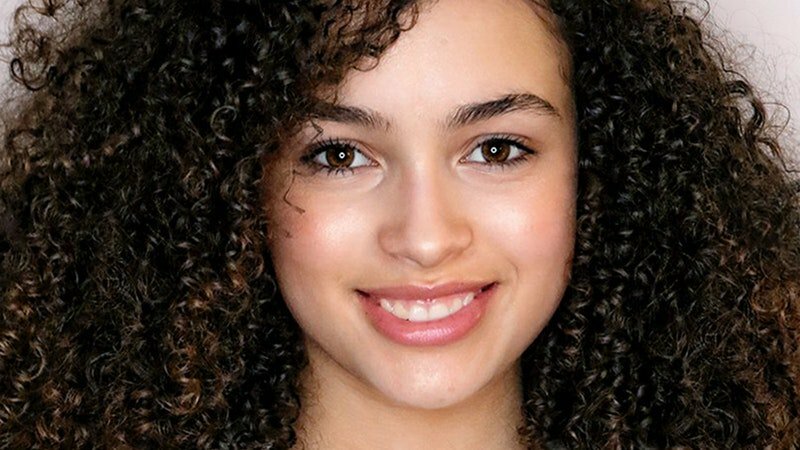 Mya-Lecia Naylor, a British child actress who got her start on the show Absolutely Fabulous, has passed away. 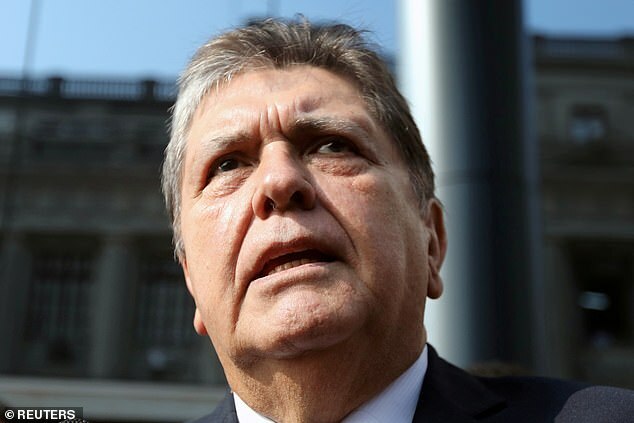 Yesterday, Wednesday the 17th of April, 2019, the former president of Peru died after shooting himself in the head when police stormed through his front door to arrest him. 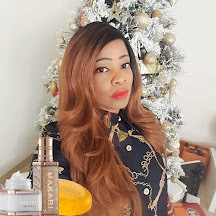 Following Lizzy's interview where she said she attended Vivian Fowler and Caleb Schools and then the former coming online to issue a disclaimer saying she never attended their school, many angry Nigerians aired their views on that post, saying the disclaimer was unnecessary! 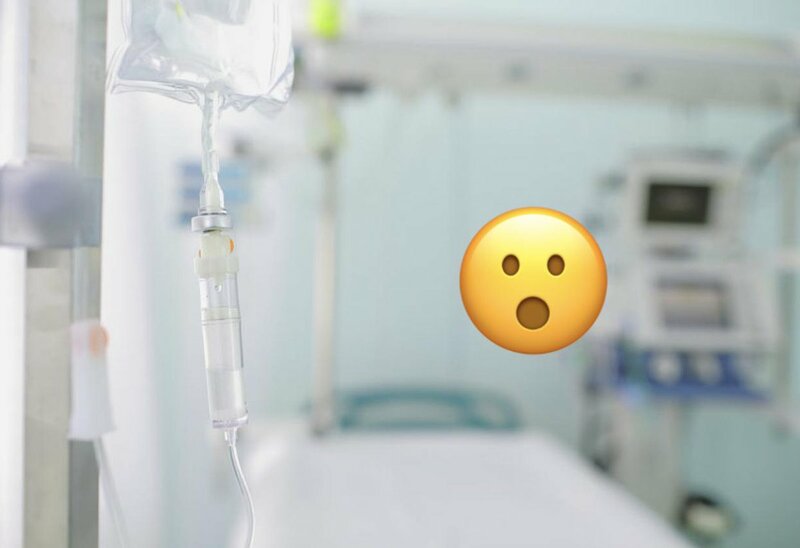 Vivian Fowler disclaims Lizzy, the young lady undergoing rehab. 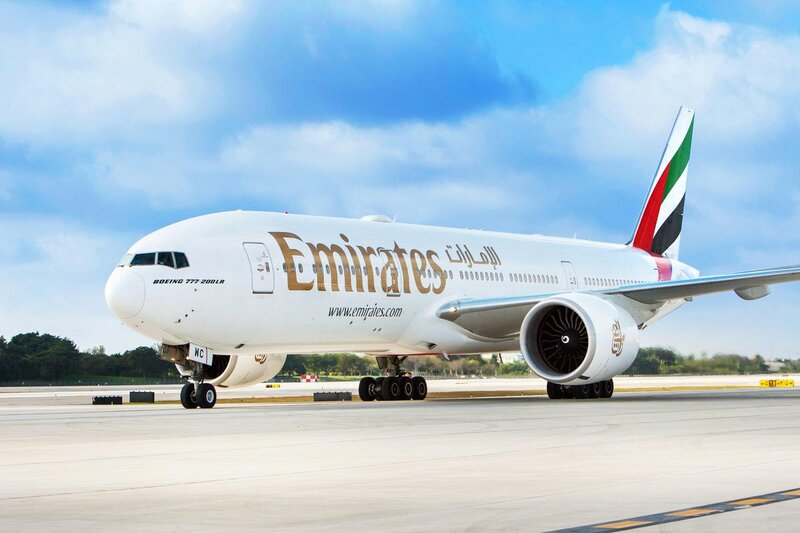 Africa Takes Off, by Emirates! Sony has a patchy history with backwards compatibility, ranging from embracing the concept to more recently dismissing it as an unused feature. 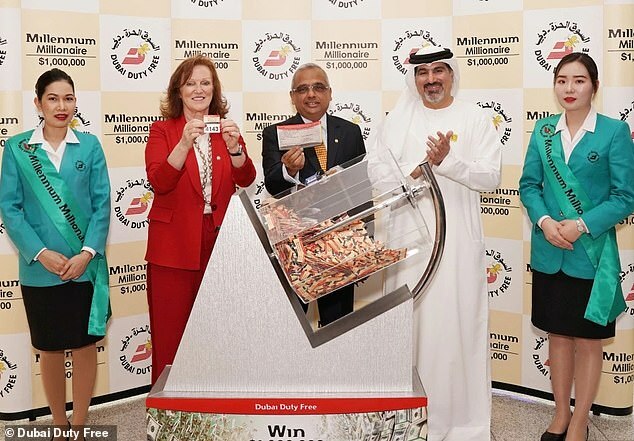 A nine-year-old girl has won $1 million (£760,000) in a Dubai lottery, six years after she won a £200,000 McLaren Coupe in the same competition. 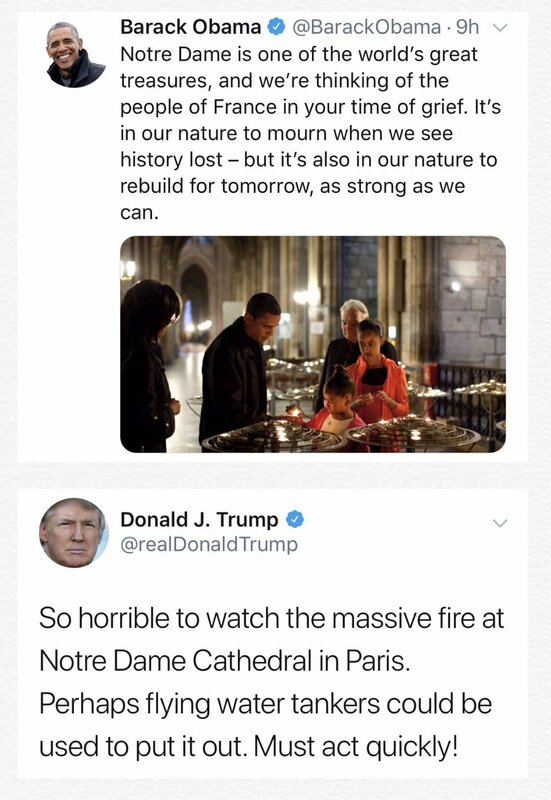 Following the fire outbreak yesterday at the Notre Dame Cathedral in Paris, France, the current and former POTUS, Trump and Obama respectively took to Twitter to react. 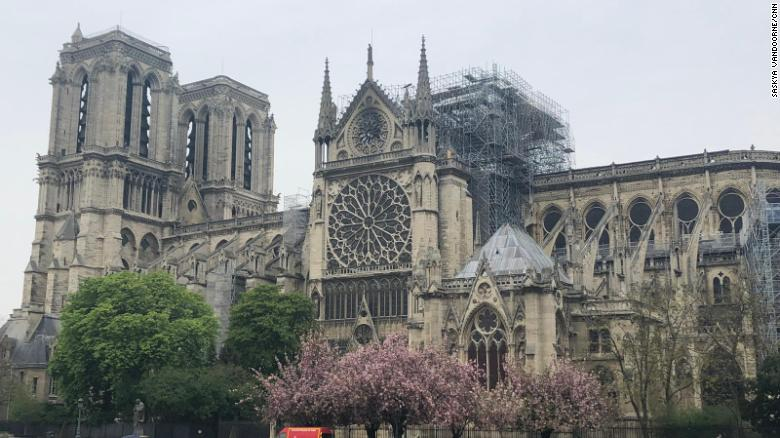 A Paris fire official confirmed Notre-Dame's main structure, including its iconic towers, have been "saved and preserved." 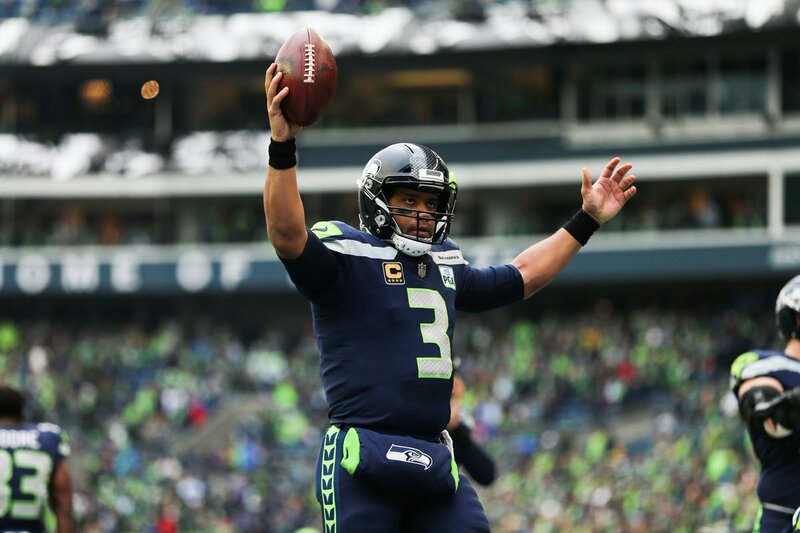 Russell Wilson’s new deal with the Seattle Seahawks will make him the highest-paid player in the NFL. 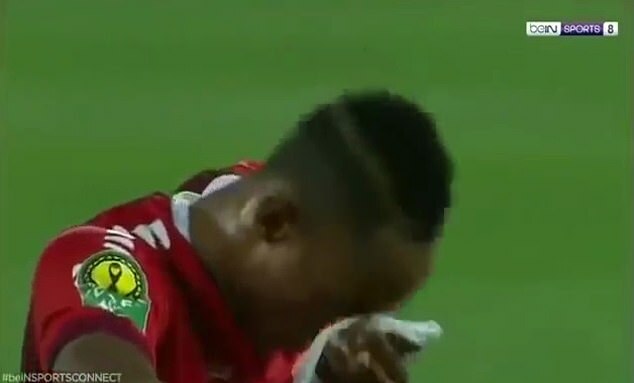 Nigerians have started fighting physically on the streets of Dubai! 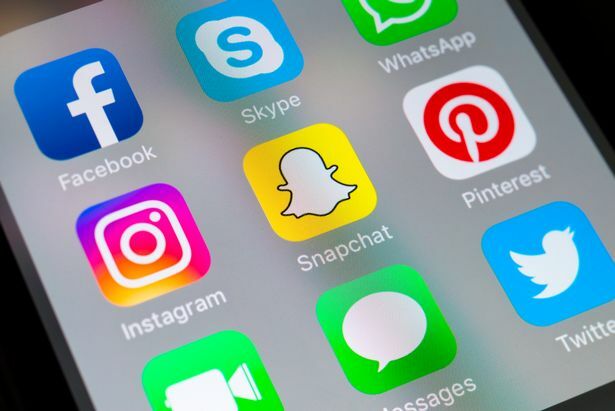 Facebook, Instagram and WhatsApp today go down for four hours worldwide as the sites apologise for 'issue'. Davido performed at White Dubai on their Disturbing Dubai Thursday night. On Thursday night, Nigerian music superstar, David Adeleke aka Davido performed in White Dubai and on Friday night, in Drai's DXB. Wendy Williams and her husband, Kevin Hunter, have split after more than 21 years of marriage. Check out Chief Moshood Kashimawo Olawale Abiola way back when. In the May edition of Vogue, the focus is on only Kim Kardashian as she discusses motherhood, her marriage to Kanye and her plans to study law. 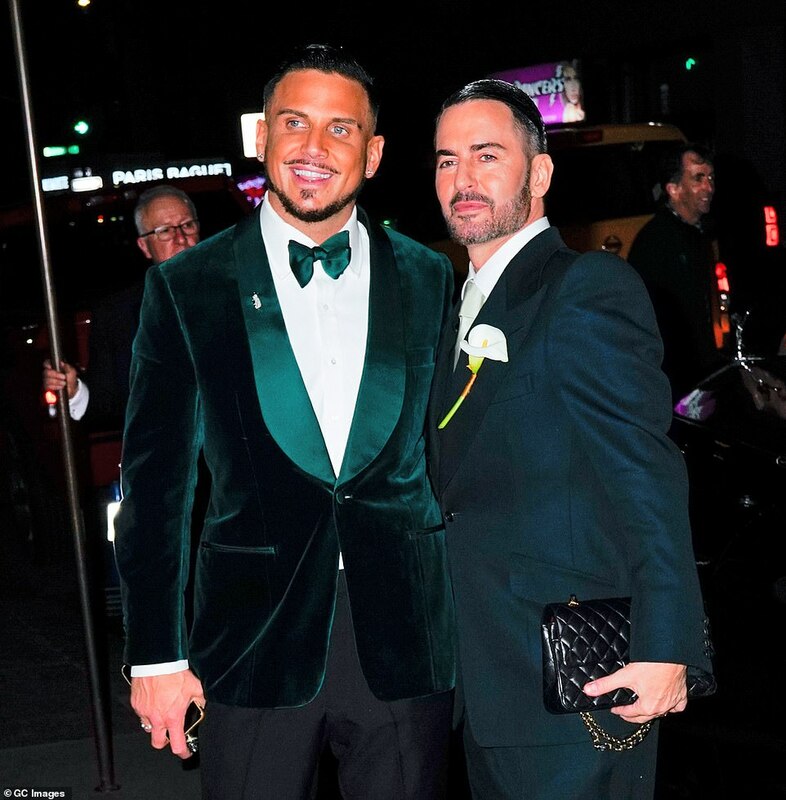 Marc Jacobs looked effortlessly stylish Saturday as he married his handsome fiance Charly 'Char' Defrancesco in a lavish wedding ceremony in New York surrounded by close friends and family.